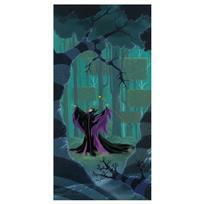 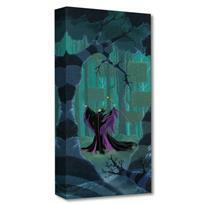 Michael Provenza, "Maleficent Summons the Power " Limited Edition Gallery Wrapped Canvas from the Disney Fine Art Treasures collection; with COA. 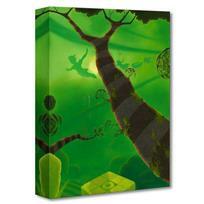 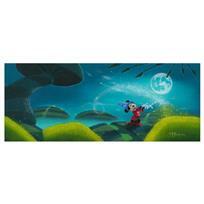 Michael Provenza, "To Neverland " Limited Edition Gallery Wrapped Canvas from the Disney Fine Art Treasures collection; with COA. 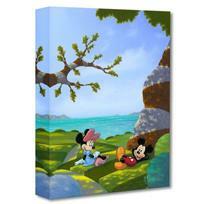 Michael Provenza, "Waves and Rays " Limited Edition Gallery Wrapped Canvas from the Disney Fine Art Treasures collection; with COA. 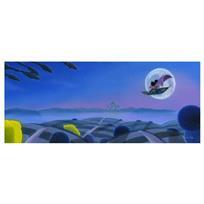 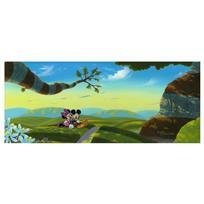 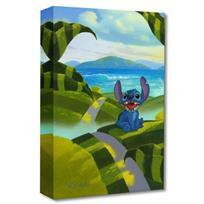 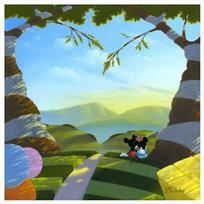 Michael Provenza, "Home " Limited Edition Gallery Wrapped Canvas from the Disney Fine Art Treasures collection; with COA.